I had a fear of being alone. 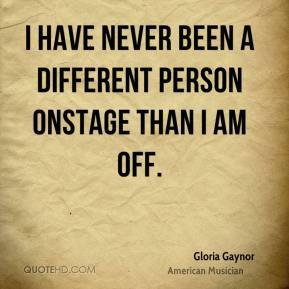 I have never been a different person onstage than I am off. 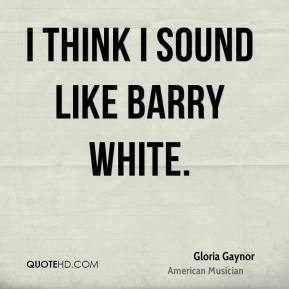 I think I sound like Barry White. 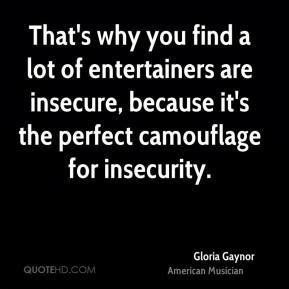 That's why you find a lot of entertainers are insecure, because it's the perfect camouflage for insecurity. 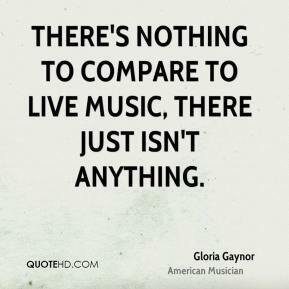 There's nothing to compare to live music, there just isn't anything. 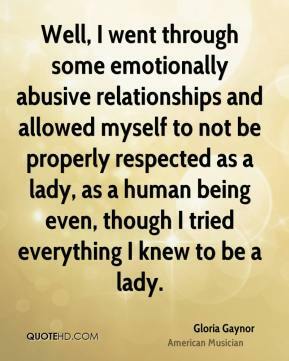 Well, I went through some emotionally abusive relationships and allowed myself to not be properly respected as a lady, as a human being even, though I tried everything I knew to be a lady. 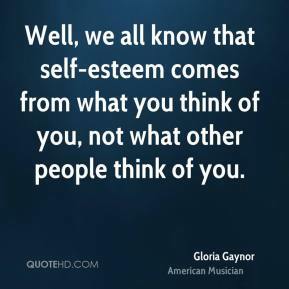 Well, we all know that self-esteem comes from what you think of you, not what other people think of you.